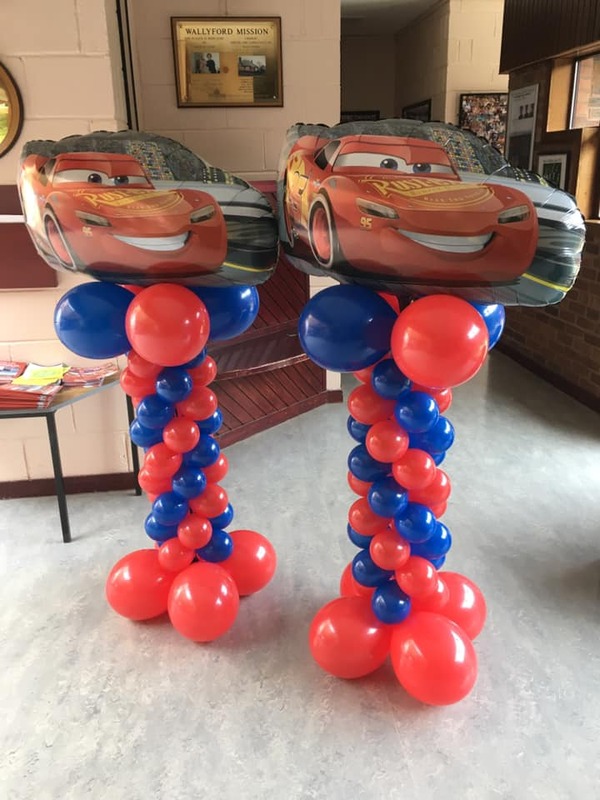 These are an amazing feature for any event or special occasion. 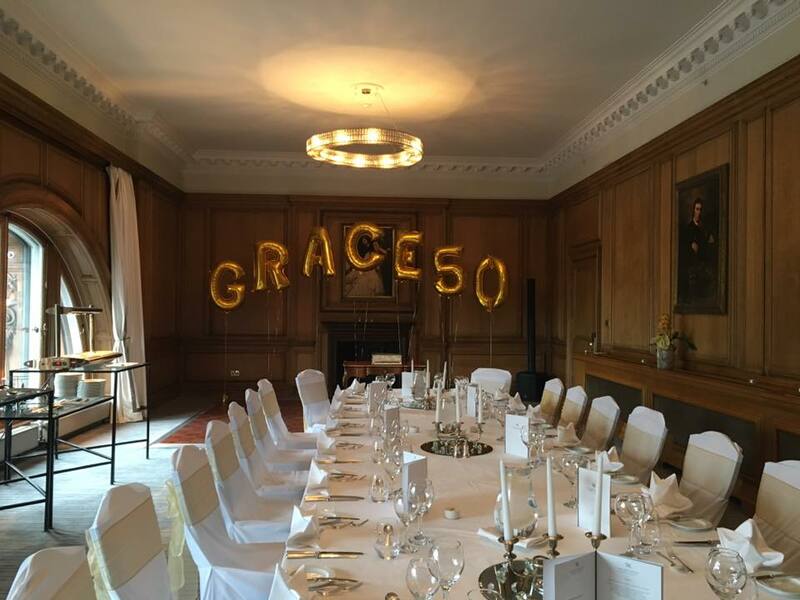 Whether it's a birthday, wedding or Christening this will stun your guests on arrival or make the perfect place for that all important family photo. 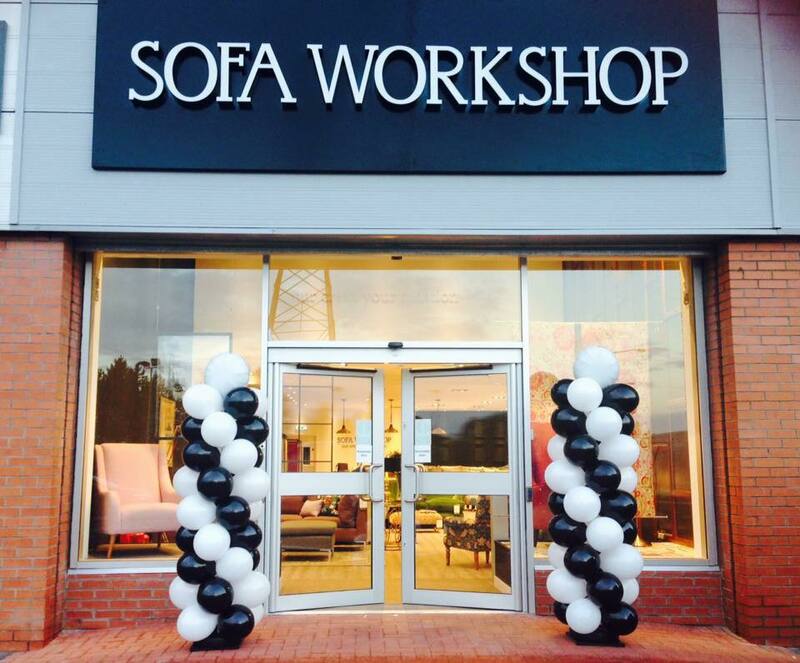 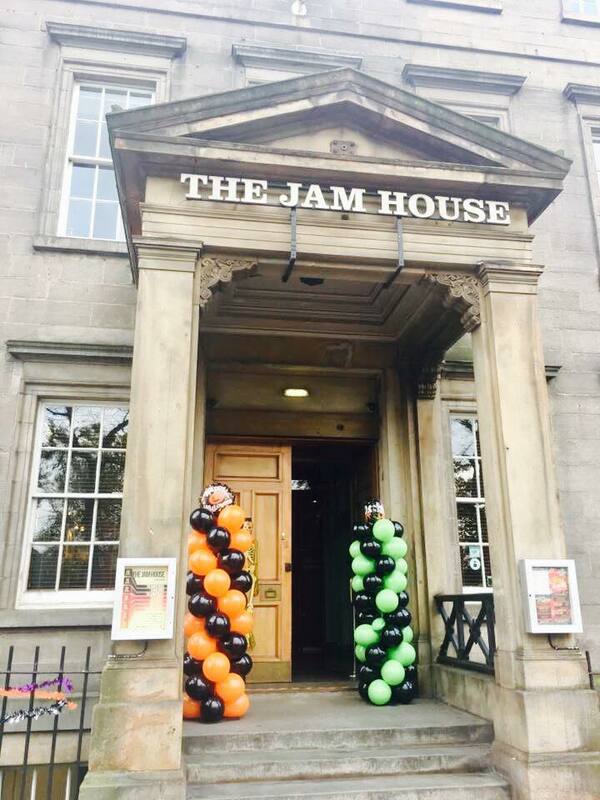 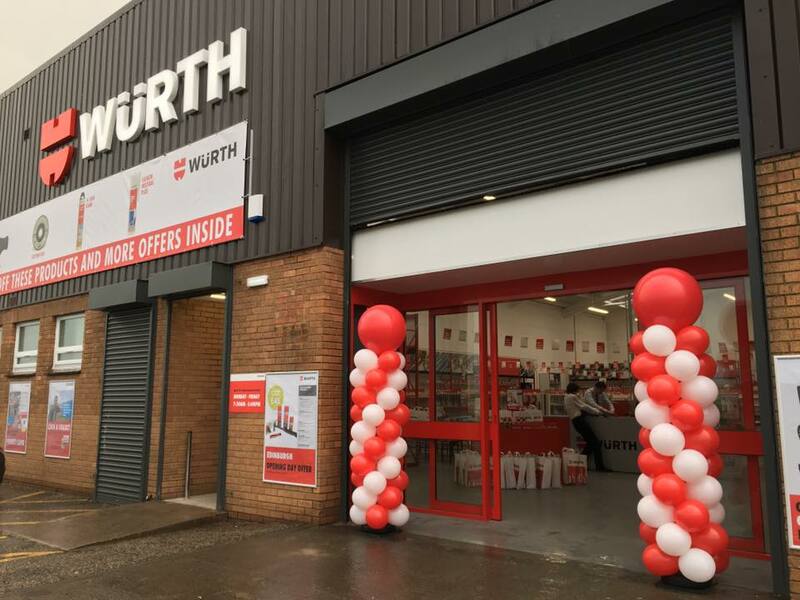 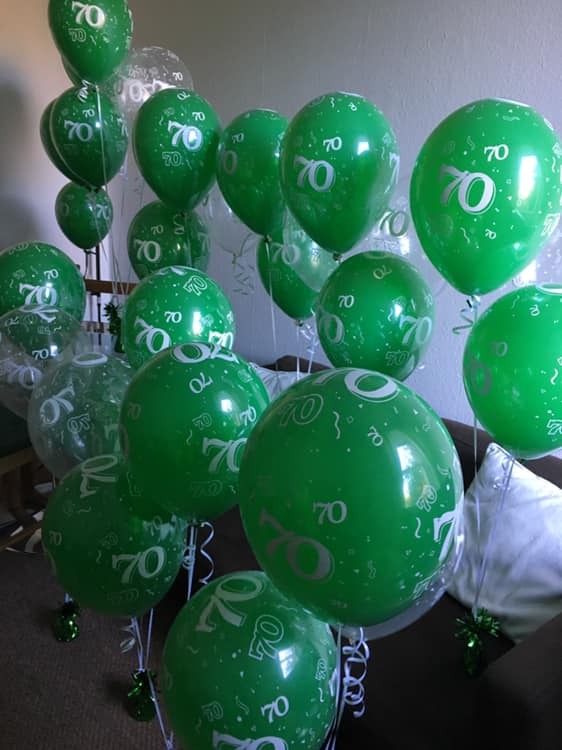 Or, if you are a business celebrating an opening or important milestone, what better way to catch the eye of potential customers passing by! 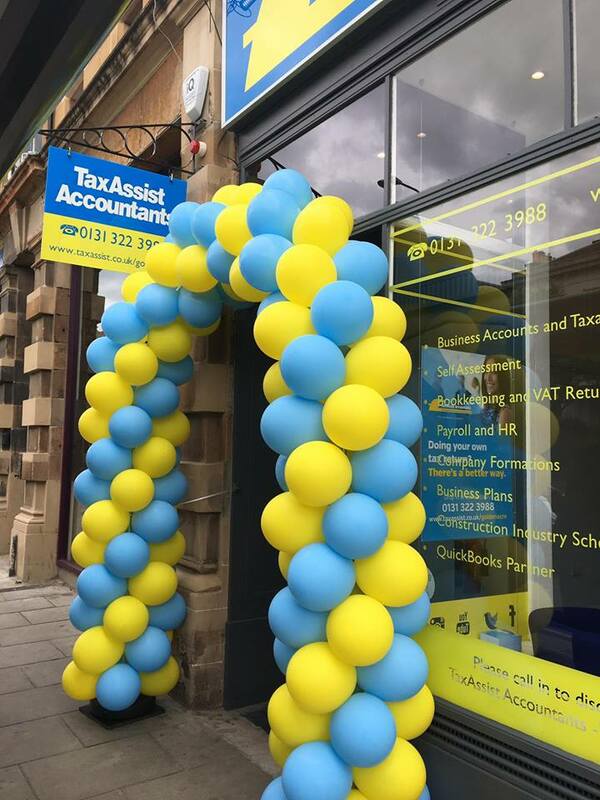 Archways are made to order so you can choose the colours so it coordinates with your theme or matches your company colours. 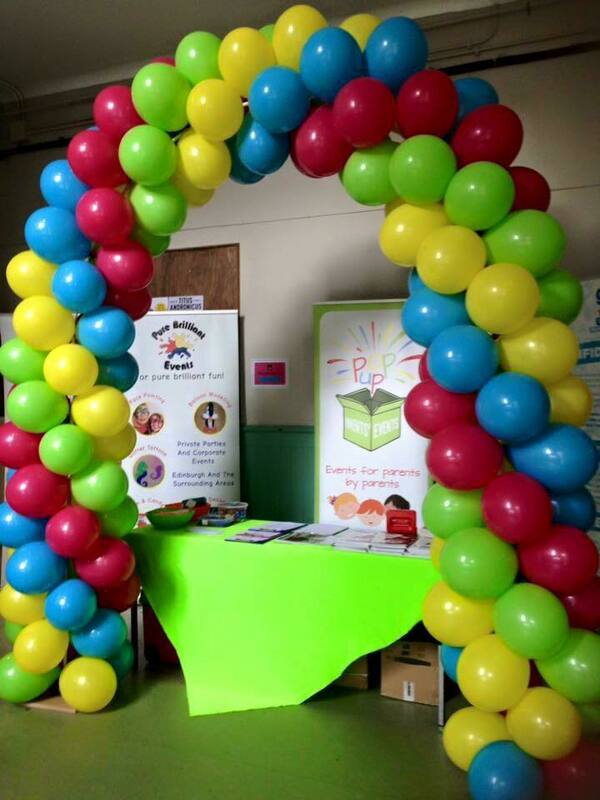 Archways can be used indoors or outdoors. 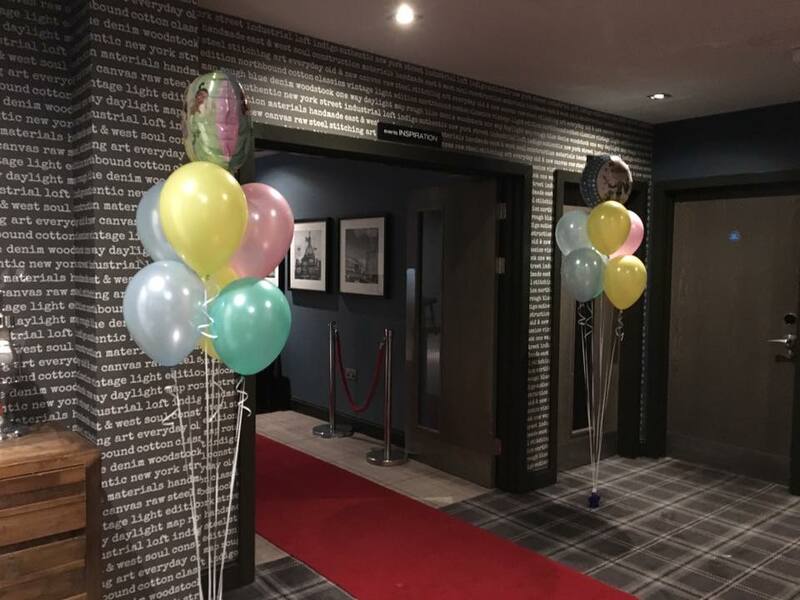 Columns are another great way to highlight an entrance way or place around your venue. 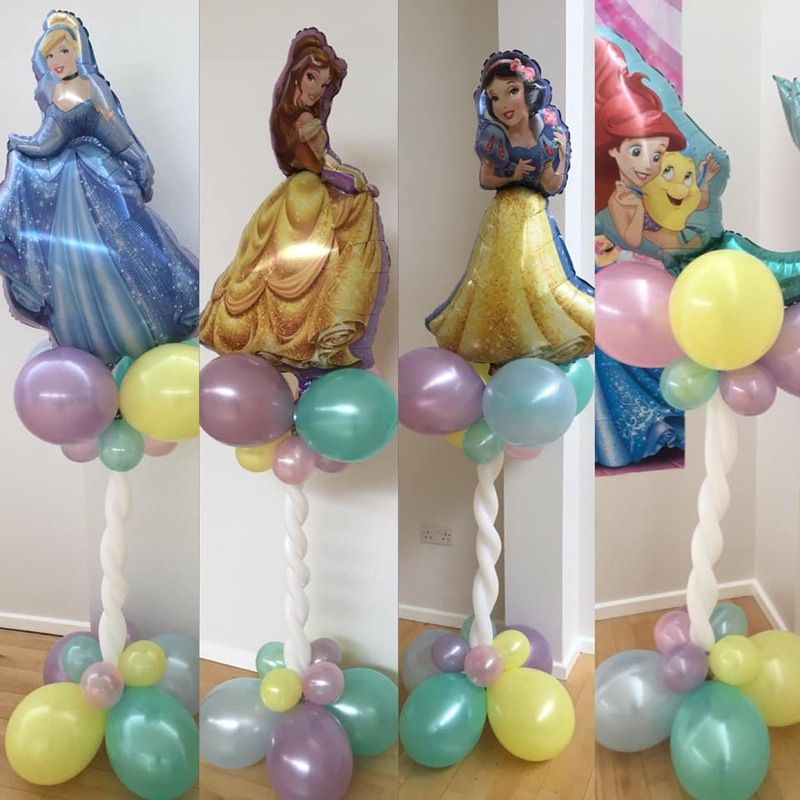 They are made to order so you choose the colours and they can be topped with a plain or character foil balloon or 3 foot latex. 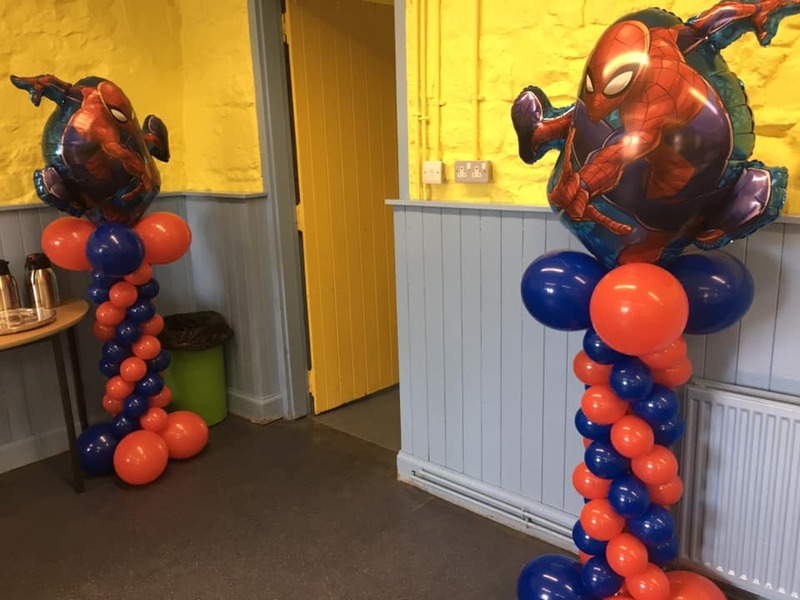 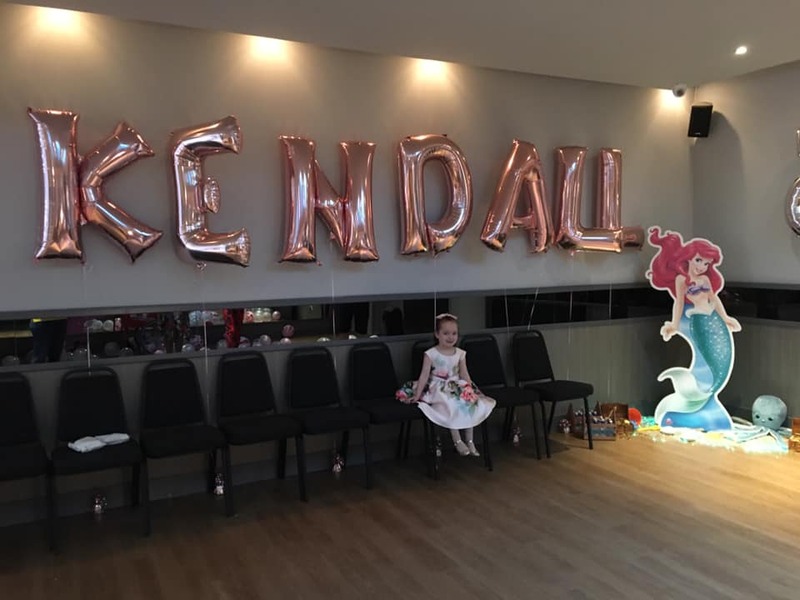 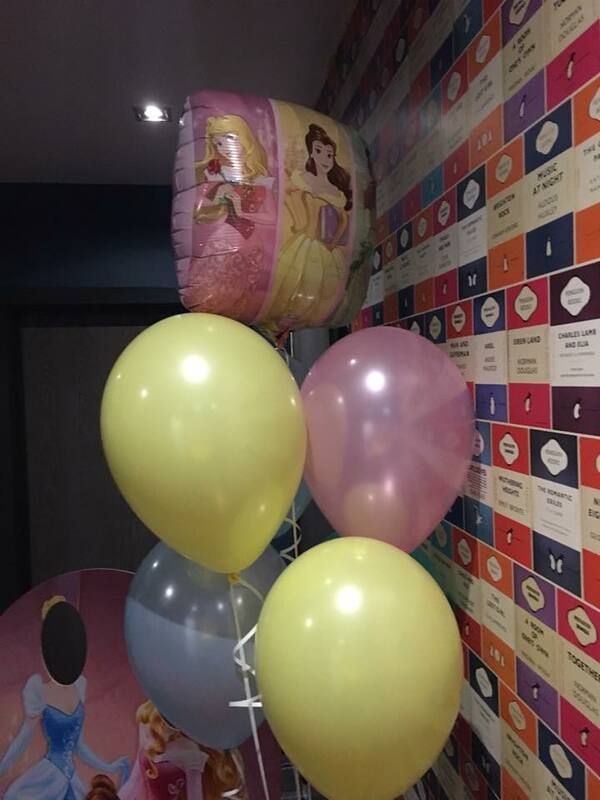 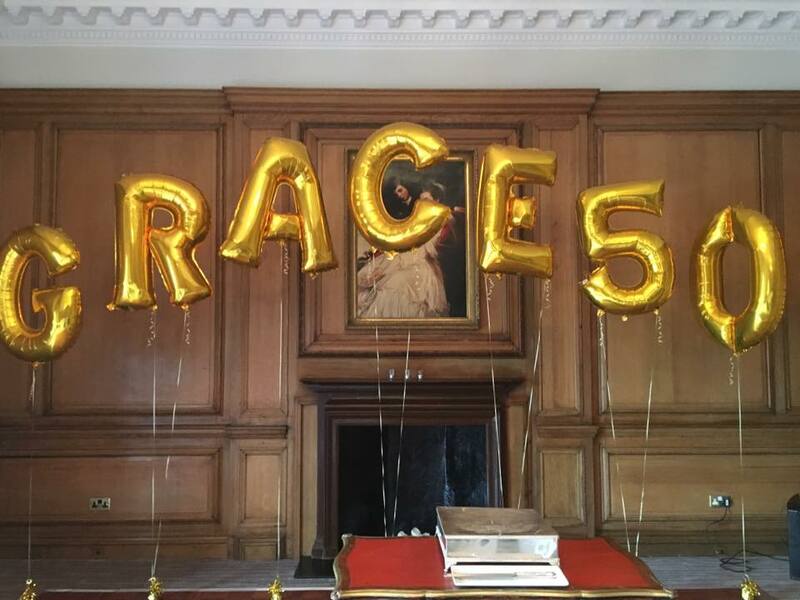 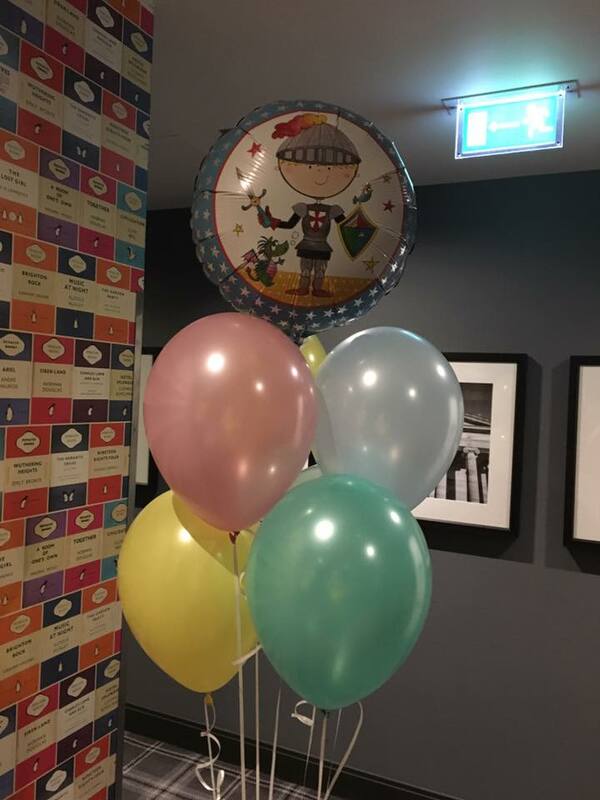 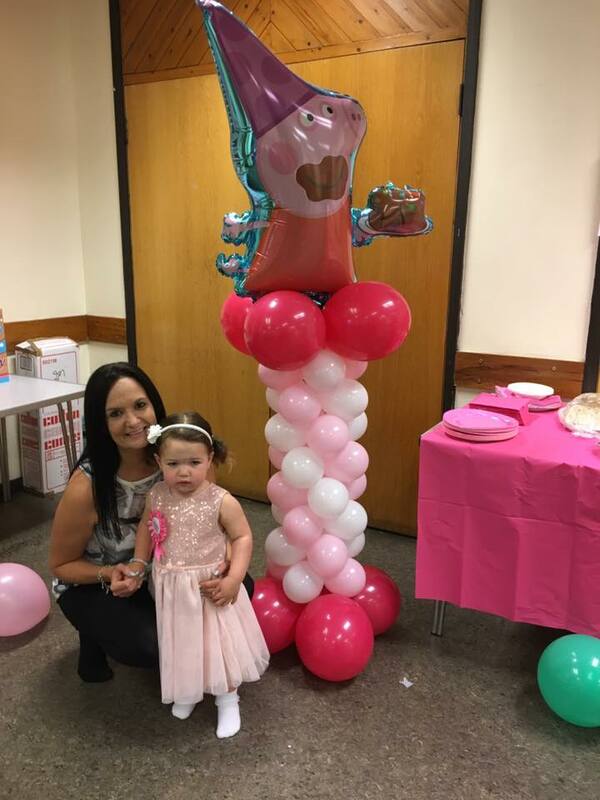 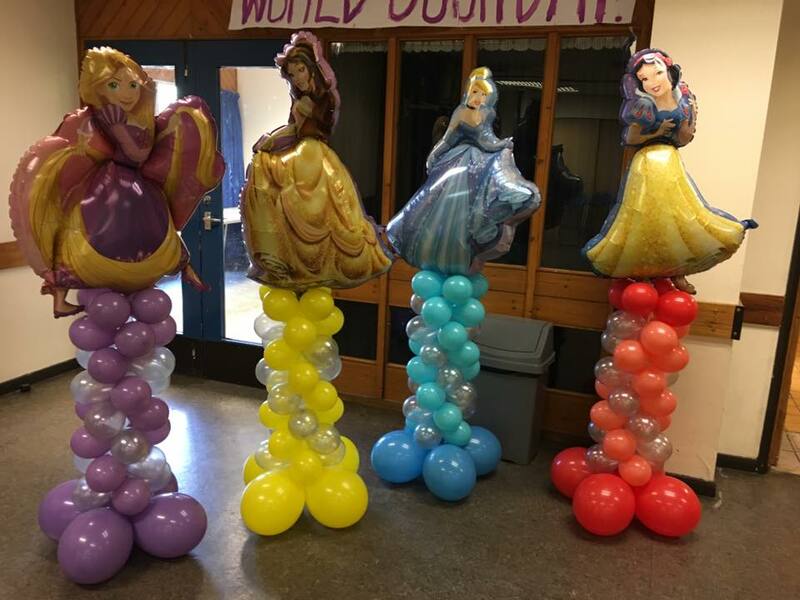 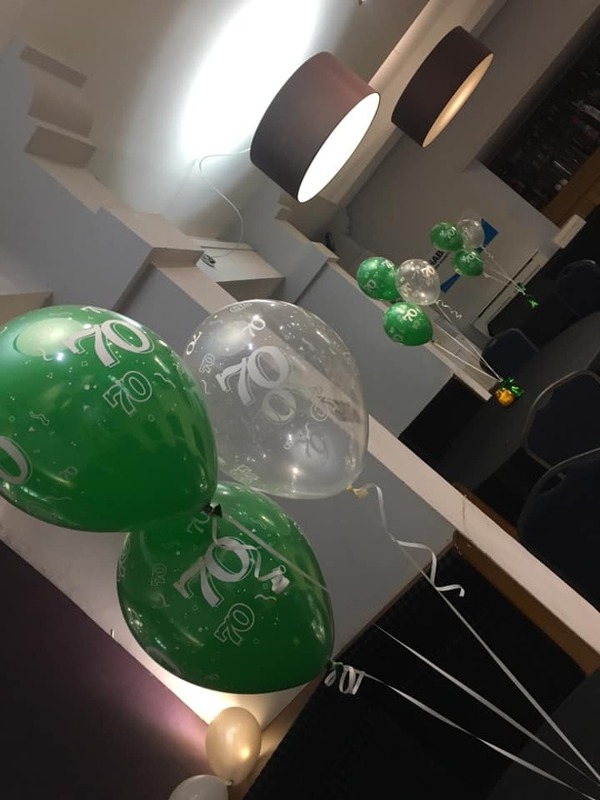 These are fab as foil and latex balloons are available in many different themes such as birthday, wedding, christening, new baby, cartoon and superhero characters, Mothers day, Fathers day, flags, animals and many more!